Live as Followers of Jesus. This is the most urgent call upon God's people. The most indicting critique against the church is its failure to do so. But here is the promise extended to us by Mark Labberton, president of Fuller Seminary: living and practicing who and why we are is our Christian vocation whenever and wherever we may be. Will you answer the call? Evangelicalism in America has cracked, split on the shoals of the 2016 presidential election and its aftermath, leaving many wondering if they want to be in or out of the evangelical tribe. The contentiousness brought to the fore surrounds what it means to affirm and demonstrate evangelical Christian faith amidst the messy and polarized realities gripping our country and world. Who or what is defining the evangelical social and political vision? Is it the gospel or is it culture? For a movement that has been about the primacy of Christian faith, this is a crisis. 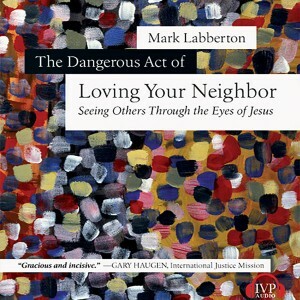 This collection of essays was gathered by Mark Labberton, president of Fuller Theological Seminary, who provides an introduction to the volume. What follows is a diverse and provocative set of perspectives and reflections from evangelical insiders who wrestle with their responses to the question of what it means to be evangelical in light of their convictions. 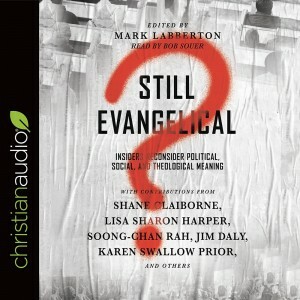 Contributors include: Shane Claiborne, Red Letter Christians Jim Daly, Focus on the Family Mark Galli, Christianity Today Lisa Sharon Harper, FreedomRoad.us Tom Lin, InterVarsity Christian Fellowship Karen Swallow Prior, Liberty University Soong-Chan Rah, North Park University Robert Chao Romero, UCLA Sandra Maria Van Opstal, Grace and Peace Community Allen Yeh, Biola University Mark Young, Denver Seminary Referring to oneself as evangelical cannot be merely a congratulatory self-description. It must instead be a commitment and aspiration guided by the grace and mercy of Jesus Christ. What now are Christ's followers called to do in response to this identity crisis? What's at stake in our worship? Everything. 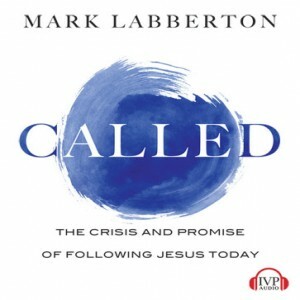 In this prophetic wake-up call for the contemporary church, Mark Labberton reconnects Christian worship with biblical justice. From beginning to end, worship must pursue justice and righteousness, translating into transformed lives that care for the poor and the oppressed. 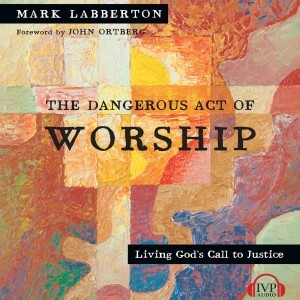 Labberton shows how to move beyond the comfort of safe worship to authentic worship that is awake to the needs of the world.